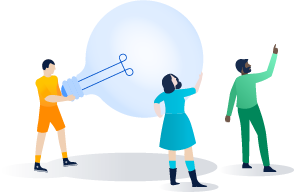 Atlassian is building software that helps teams deliver outstanding employee experiences with a human approach. 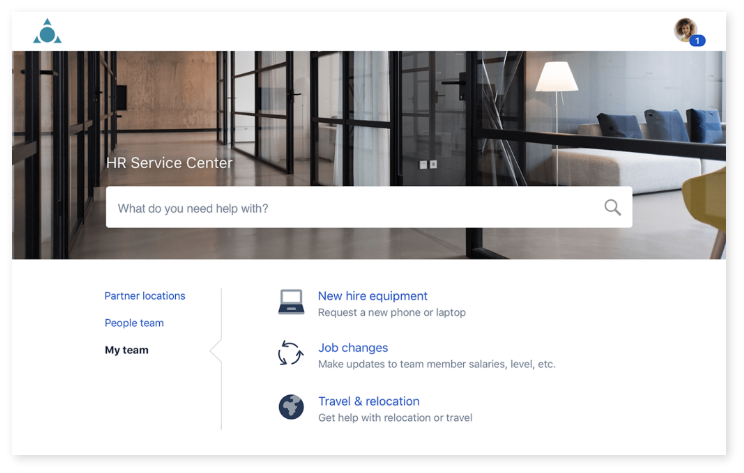 Employees should receive concierge-like service that fits seamlessly into their work patterns and Atlassian products are designed to help all teams collaborate more effectively. For example, imagine workflows and permissions features that enable anyone in an organization to see what work is being done and when it will be complete. 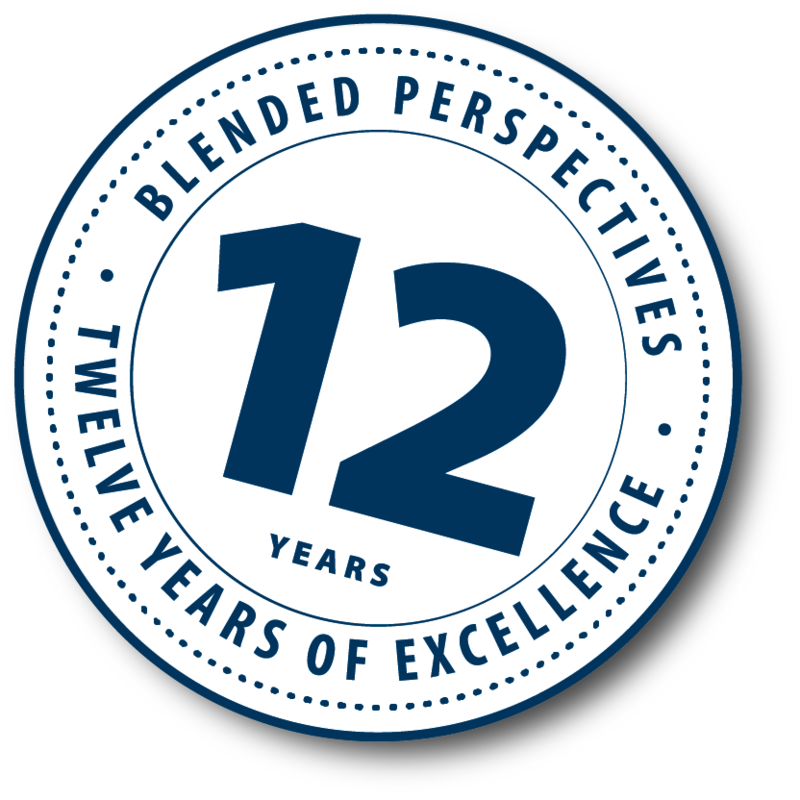 Forrester also recognized Jira Service Desk’s “leaner” and more agile approach, as well as the “broad and diverse” app options through Atlassian Marketplace which enable extension of Jira Service Desk for your particular use case. Enterprise Service Management (ESM) use cases are varied and creative. Over 100 teams at Twitter, including HR, procurement, and facilities deliver service with Jira Service Desk. AppDynamics, a provider of application performance monitoring, supported their growth, onboarding over 700 new employees in one year with Jira Service Desk. The facilities team at Sotheby’s, one of the world’s largest auction houses, uses Jira Service Desk to manage and transfer fine art throughout their New York and London locations. For privately hosted Picasso viewings, staff members simply issue a Jira Service Desk ticket to indicate where and when the painting needs to be mounted. As a result, Sotheby’s gains complete oversight into the exhibition setup process and moves artwork more efficiently. 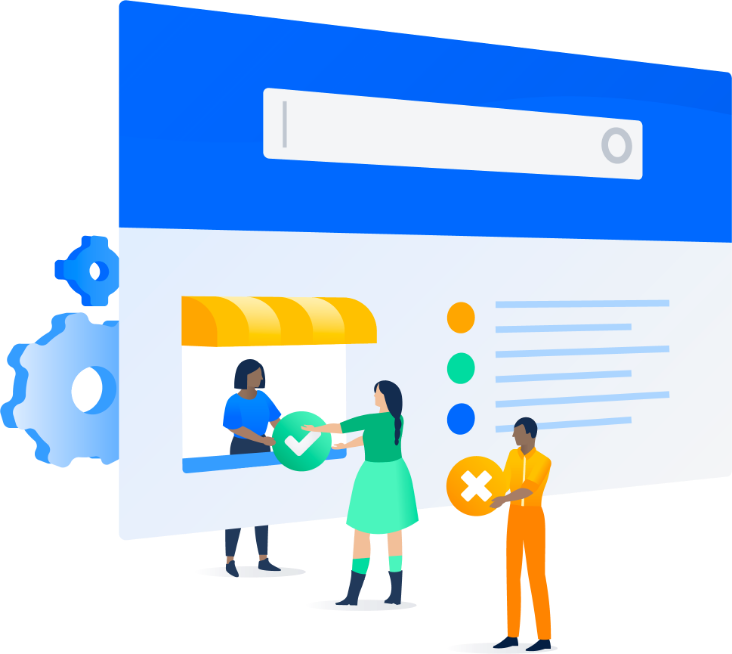 Jira Service Desk is Atlassian’s modern service desk software that helps all teams deliver outstanding service. Jira Service Desk can be configured in whatever way best helps your team to deliver business value. It integrates seamlessly with other Atlassian products, including Jira Software, Confluence, and Statuspage. Successful IT teams use Jira Service Desk across a variety of use cases, from HR to Legal to Facilities.